Unisex Field Boot Socks is rated 4.3 out of 5 by 4. An accessory to Hunter Field Wellingtons, our boot socks are made from soft polyfleece, designed to enhance fit, while giving added comfort and warmth. They can be worn folded over to add contrast colour detail to personalise your Hunter Field Wellington boots. Rated 5 out of 5 by Anonymous from Makes my wellies a lot warmer and more comfortable. Rated 2 out of 5 by Anonymous from I loved the boots nice and comfortable but a little disappointed that when I wore them in the rain and walking and a trail I noticed the the front of my toes were wet when I took them off. I know hunter pride themselves on keeping you dry and the bottom section of these boots are supposed to be waterproof. If you go walking and are thinking of these boots to keep you dry I would recommend you buy wellies although they won’t be as comfortable. 1. 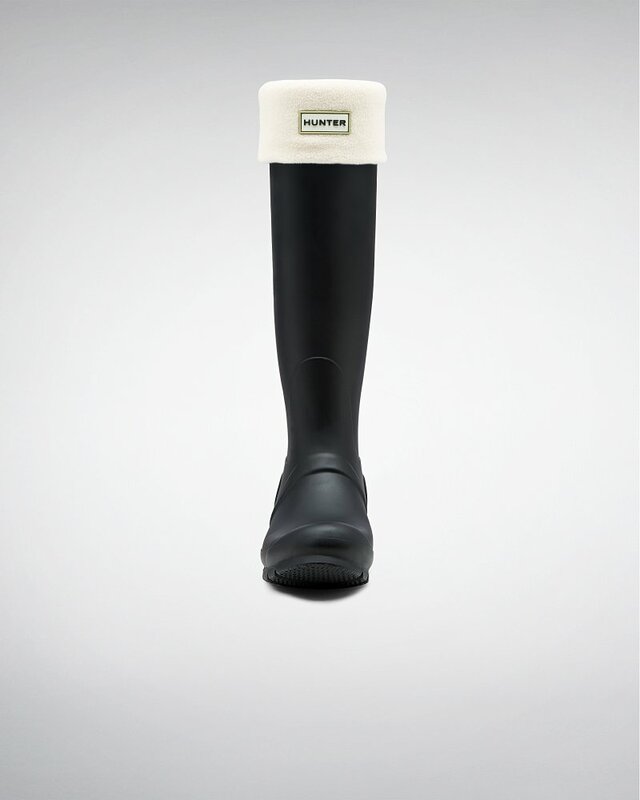 Go to https://www.hunterboots.com/gb/en_gb/signin and log into your account or enter your order details under the Guest Customer section.